Get down to Liberty and support MTV's Staying Alive foundation to raise money for HIV Prevention. Enjoy an evening of fundraising, cocktails and canapés plus music by Becca Dudley. Turn up, shop and pick up a T-shirt: 50% of the profits from the MTV shirt will be donated. 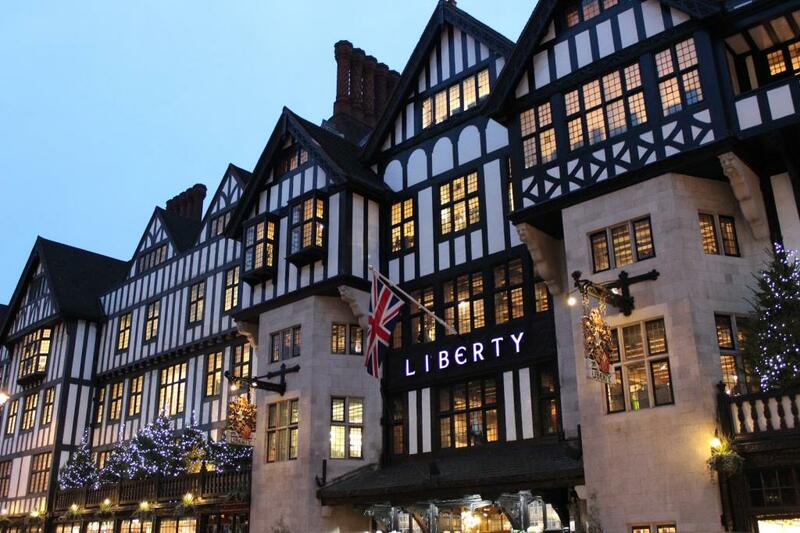 10% of all sales at Liberty on the evening will also go directly to the charity, plus you’ll be able to donate via a button at each till. T-shirts retail at £25. The event is free to attend - simply drop in on the day. Due to demand we suggest you arrive for 6pm to avoid disappointment.